In The Netherlands 1 to 3 business days. In Europe 3 to 12 business days. International 8 to 28 business days. This can vary based on the time required by the customs service in each country for processing. 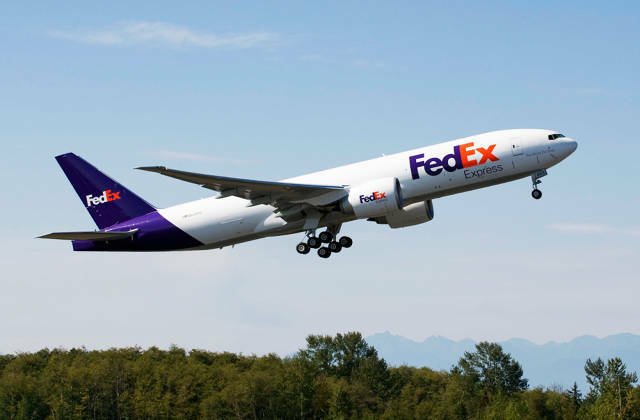 Fast shipping FedEx available, delivery times international 2 to 5 workdays.